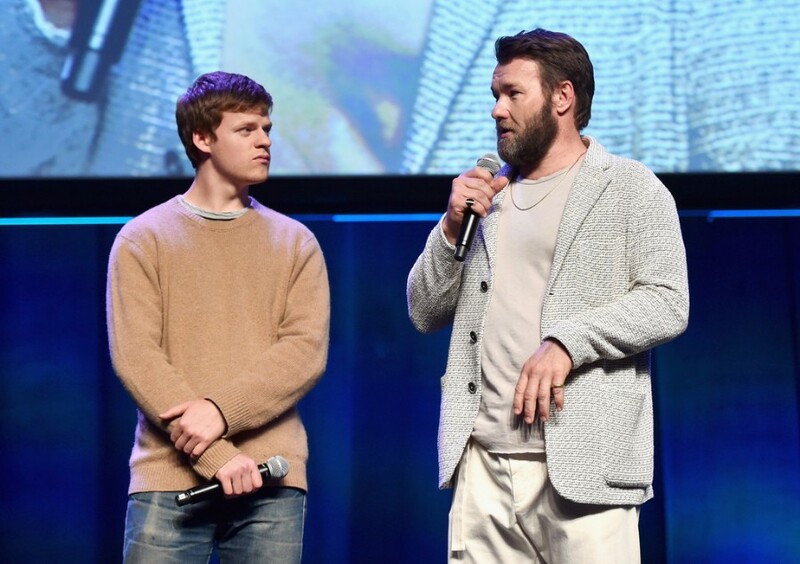 Focus Features unveiled the official trailer for upcoming film “Boy Erased”, directed by Australian actor Joel Edgerton. The film stars Lucas Hedges, Nicole Kidman and Russell Crowe. Also, Australian singer-songwriter Troye Sivan appears on the film. 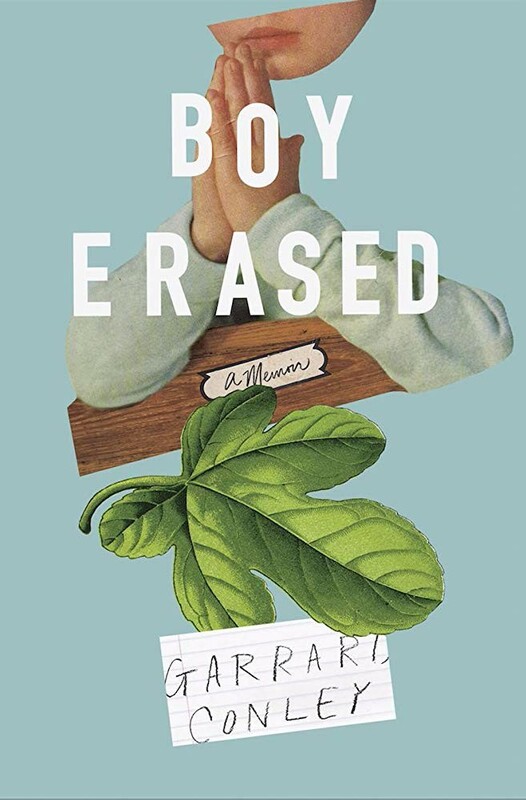 The movie is based on Garrard Conley's memoir "Boy Erased: A Memoir", which was published in 2016. Garrard Conley recounted his childhood in a fundamentalist Arkansas family who enrolled him in conversion therapy. Garrard Conley was enrolled in a Love in Action ex-gay program, and recounts the harm he was subjected to there in the name of curing his sexuality. He recounts the months of counseling he underwent followed by a two-week intensive intervention. Conley's hope is that his story will expose ex-gay groups and gay conversion therapy programs as lacking in compassion and more likely to cause harm than cure anything, especially when participants are told, as he was, that they are "unfixable and disgusting over and over again". Lucas Hedges played as Garrard Conley, Nicole Kidman and Russell Crowe played as Conley's parents. Joel Edgerton played as the head therapist. 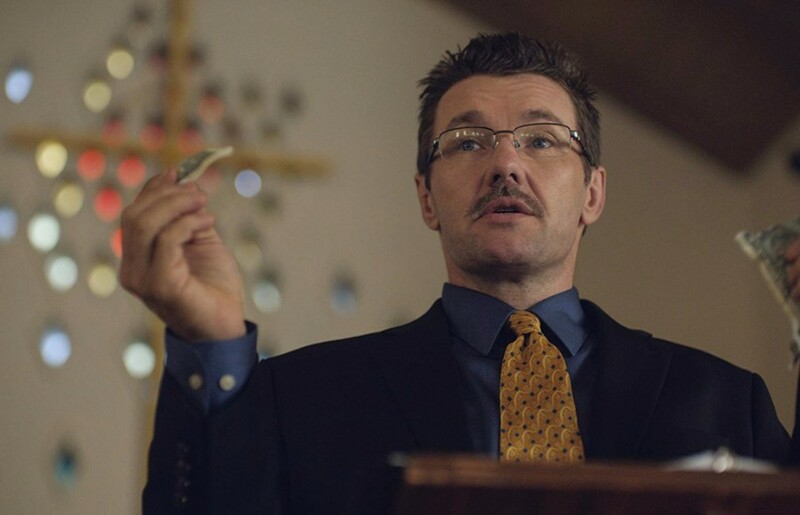 For Joel Edgerton, the film is his second directing feature film following 2015's "The Gift". 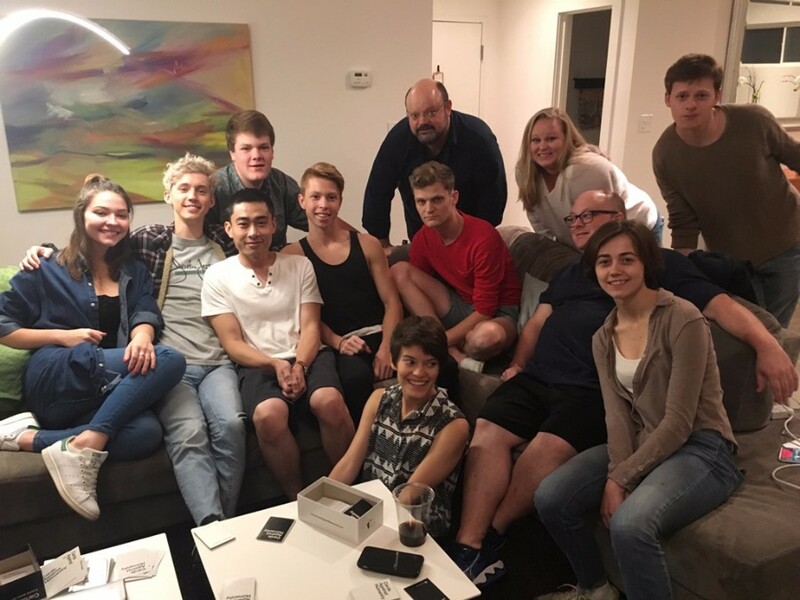 The film is scheduled to be released on November 2, 2018. 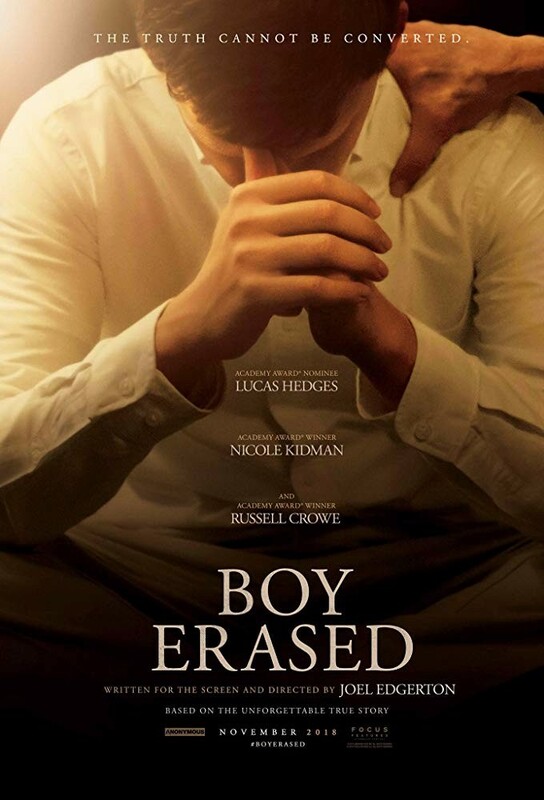 Garrard (Lucas Hedges), the son of a Baptist pastor in a small American town, is outed to his parents (Nicole Kidman and Russell Crowe) as gay at the age of 19. Garrard is quickly pressured into attending a gay conversion therapy program – or else be shunned by his family, friends, and church. It is within the program that Garrard comes into conflict with its head therapist (Joel Edgerton).